Please download, sign and return the tournament indemnity form below. 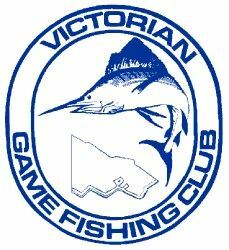 if you are not a current member of a VGFC, GFAV, GFAA or IGFA affiliated Fishing Club please follow the link to sign up for a VGFC Membership to be eligible to compete in this tournament. 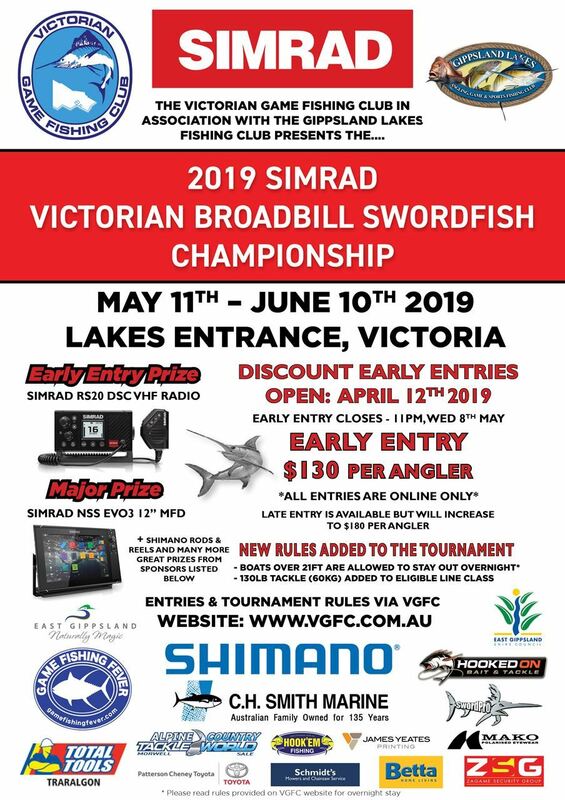 Once your membership is complete or if you are already a member of an affiliated game fishing club please click the REGISTER button to the left of the page to register and pay for the tournament. Please click the below link to download and familiarise yourself with the tournament rules. Thursday, September 14, 2017 Tassie Comes to Melbourne!